related departments. With the teams she is covering topics like in-house cat model development, cat capital model building and reporting and e.g. implementation of GIS/Geocoding for cat management in primary insurance. By that she is managing the whole spectrum of catastrophe management related tasks at Allianz Re and on Group level. 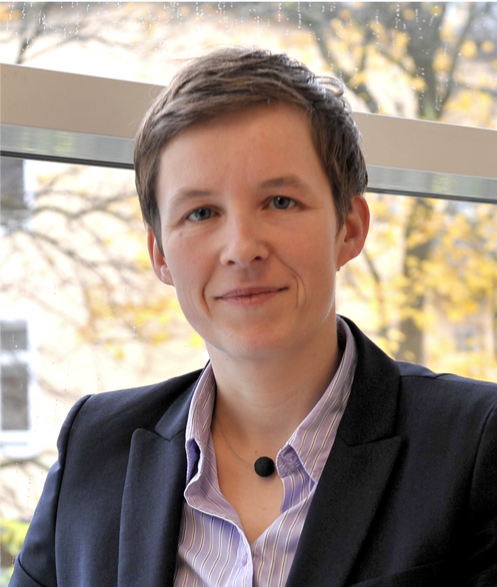 Since January 2017 Sibylle is also responsible for a large IT transformation project on Group level focusing on tools supporting cat underwriting and pricing, cat portfolio steering and cat modelling activities for primary insurance and reinsurance. Sibylle holds a degree and a PhD in Geophysics from ETH Zurich, Switzerland. Before joining Allianz, Sibylle worked as a research scientist at the Swiss Seismological Service where she was responsible for a variety of earthquake-related topics.